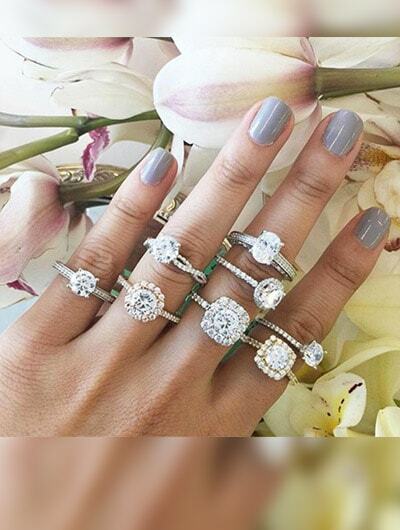 A perfect engagement ring is a sartorial need of every bride to-be, and for fashion girls it’s an absolute must to have a ring which is fashionable and one-of-a-kind unique. While we know it’s a challenge to find Mr. Perfect, it’s even more challenging to find the perfect ring. Therefore, we have done some digging to find the perfect rings which will satisfy every fashion girl’s need. 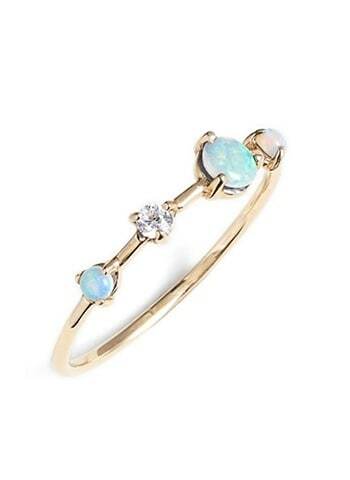 This elegant ring has a two opal stones flank, with a larger and a small opal and a brilliant cut diamond, finished in yellow gold. This one just can’t get away unnoticed. 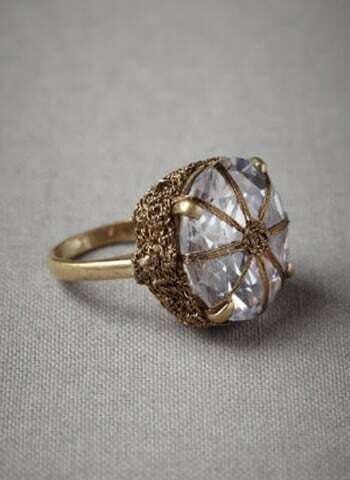 If you an admirer of the Victorian era or love things with a vintage touch, then this wrap-pronged white sapphire ring is the one for you. 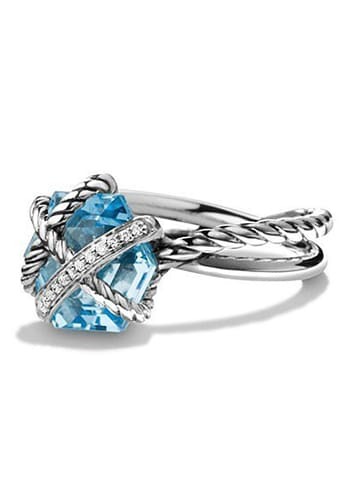 This cable wrap ring with Blue stone and diamonds is a stand-out piece and suits every sense of style. Did we mention it's beyond gorgeous? 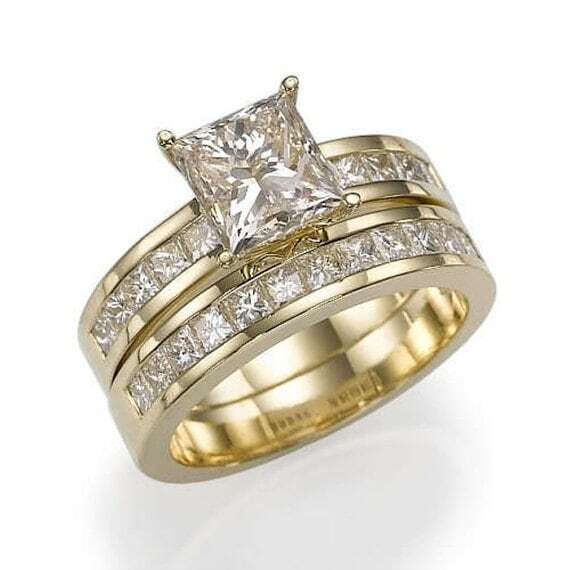 The breathtaking blend of gold and diamond makes it a perfect ring and even a proud family heirloom, if you are able to give away this incredibly beautiful piece. For all those who like to keep it simple yet stunning, this one totally fits the bill. 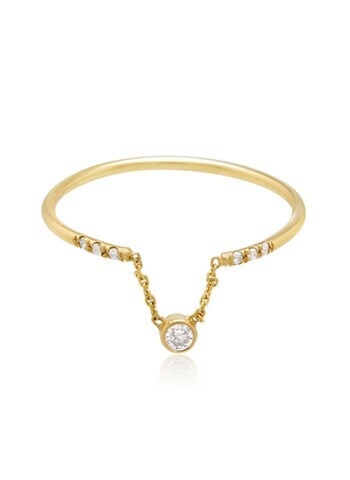 The ring features a diamond hanging off a yellow gold chain. Unique and pretty, isn't it? The ring is perfect for girls who don’t like bling. 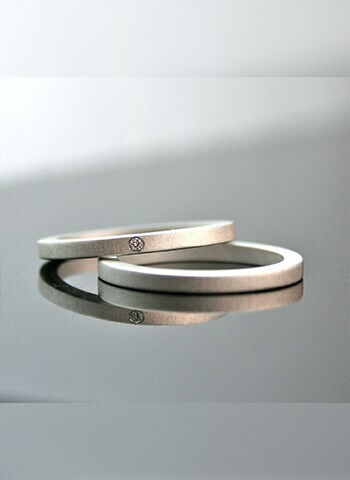 Made of sterling silver with a tiny fitted white diamond, this ring is the epitome of understated, minimalist elegance. An exclusively designed ring which screams chic! 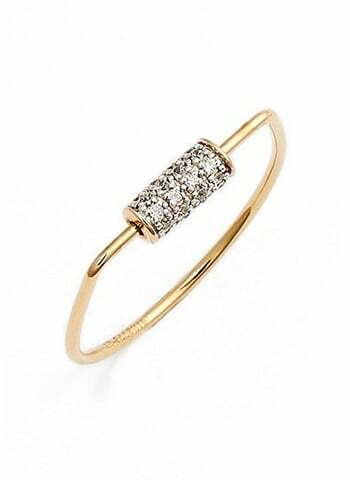 The angular detail with a cylindrical setting covered in radiant diamonds will instantly make jaws hit the floor.